Posted on January 26, 2008 January 26, 2008 Author Ariane Comments Off on jeri-ryan.net is finally open! The site is finally open! There are still things to tweark/add, but mostly I’ve got everything as I want them for now. This main site is now run by WordPress. 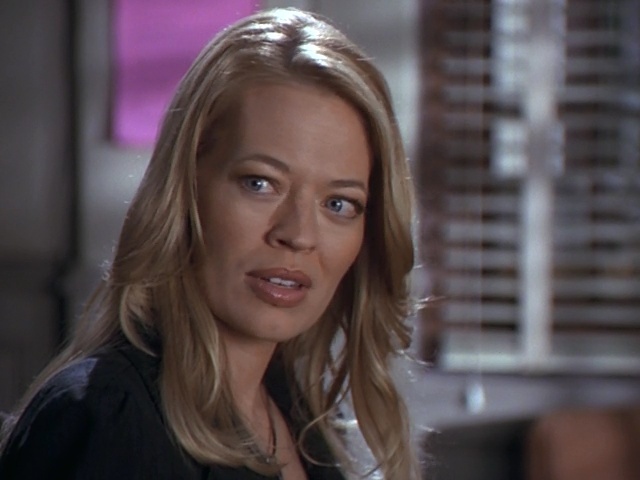 Please share any Jeri news you might come across or fanarts you’d like to share either by contacting me, registering with WordPress to post news (I must five you appropriate rights after you have registered), or by posting in the forum.